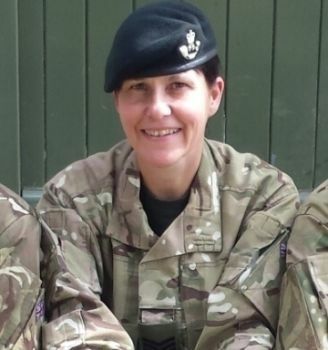 Kim Green isn’t just an ACF volunteer she’s also a single mum to two boys, proud owner of three dogs, and works full-time as an Incident Management Coordinator. 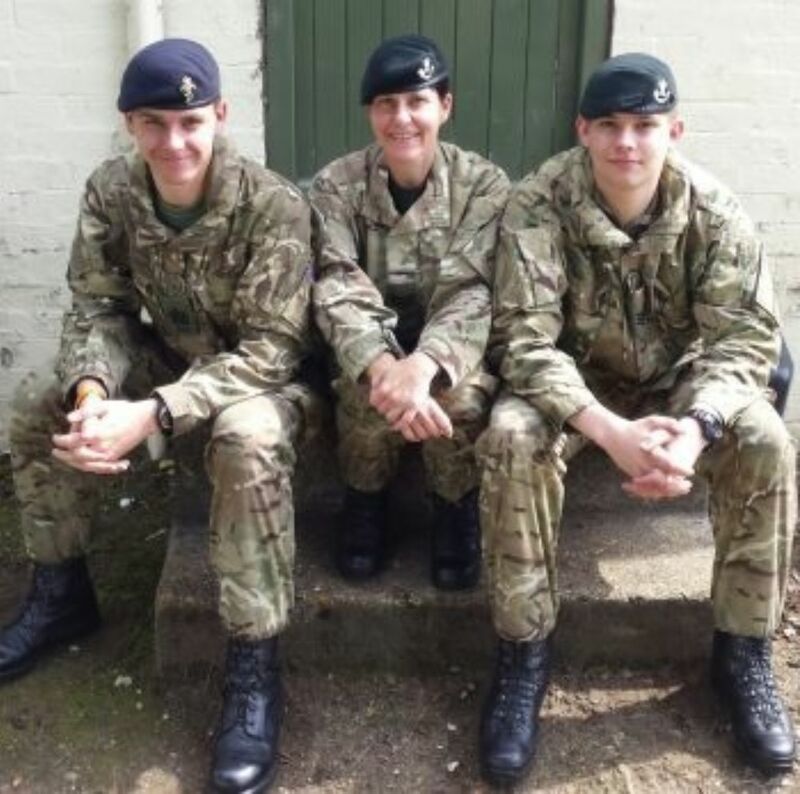 For most people this would seem an impossible juggling act but as an enthusiastic volunteer in the Burghfield detachment for over five years Kim has ‘never looked back’. I love being a parent within the ACF as I get to pack my kids off on weekends and annual camp - and then go with them! It is a family affair for all of us; we all love the ACF, we have all gained so much out of being in the Army Cadet Force. I love being a parent within the ACF as I get to pack my kids off on weekends and annual camp - and then go with them! I get to see them pushing themselves to their limits; I get to be a part of their development both at home and within cadets too. I see how others see and react to my sons, and I am made to feel very proud at every opportunity when they have done something rewarding. On a personal level I have changed careers a couple of times due to working in the ACF. I moved from an office environment to become an in-house supply teacher helping challenging children who needed my help and support - a job I loved, and from there I moved on to another testing environment to become an Incident Management Coordinator. I would love to be able to work as an outreach worker in the future and maybe do a bit more on the adventurous training outdoors side of things. I just wish I had been involved in this many years ago, I know I could have achieved so much more than I have already. I recently completed my Summer Mountain Foundation course. This was a personal challenge for me as I am older than most (and I am the smallest adult instructor in Berkshire, but they say good things come in small packages!) I had to trek all over the peaks surrounding Snowdon at Capel Curig, our Cadet Centre for Adventurous Training (CCAT). My instructor had me running from contour line to contour line, I felt like I was on selection for the Special Air Service - I absolutely loved it! My only regret is that I came to cadets at an older age, I just wish I had been involved in this many years ago, I know I could have achieved so much more than I have already.